It’s been a while since we’ve heard from Drake. Originally, his playlist/project/album/creation More Life had a December release date, but that was pushed back repeatedly. It finally arrived on Saturday, though, and the wait was worth it. 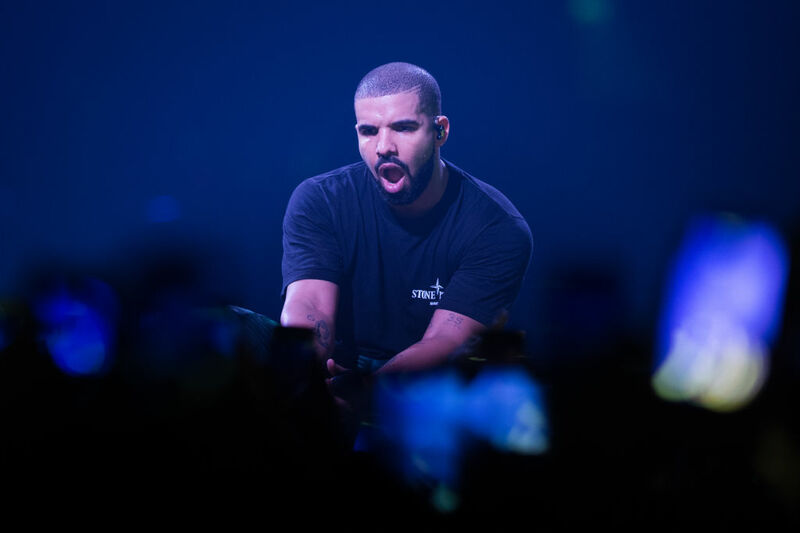 The playlist features a variety of influences, music stylings, and guest appearances (including one by Kanye West), and Drake celebrated More Life‘s release with a new tattoo. A gorgeous new tattoo. Drake has a history of commemorating his creative works with fresh ink; he has the OVO owl tattooed on his back, for example. In fact, the artist boasts quite an assortment of inked art. But the tattoo for More Life is particularly special, as he’s said this project is close to his heart. So what did the rapper get for his newest tattoo? Drake decided to honor the playlist by getting a hibiscus flower on his arm. The hibiscus flower is the symbol he’s been using to promote the playlist on his various social media accounts, and a piece of art he obviously feels very strongly about. But that’s not all the ink Drake indulged in this time around. If you look closely at the flower, you’ll see there’s a bee perched on top of it. That bee is part of the logo for OVO Sound Radio, one of Drake’s offshoot projects, and is used on many of the show’s social media accounts. By combining the two pieces into one work of art, Drake is emphasizing the connection between More Life and OVO Sound Radio, where the playlist was first streamed on March 18th. And we thought we were excited about the release of More Life. It looks like Drake is more pumped about it than anyone!